from YES WE CAN: BARACK OBAMA’S HISTORY-MAKING PRESIDENTIAL CAMPAIGN, Photographs by Scout Tufankjian, published by Melcher Media/powerHouse Books. 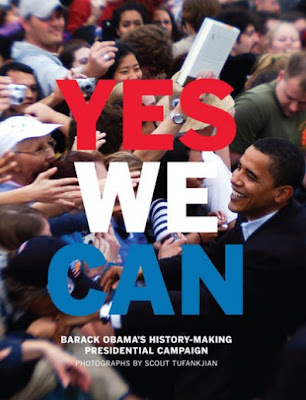 Yes We Can tells the story of Senator Barack Obama’s historic run and nomination as President by the only independent photographer to cover his whole campaign. Photographer Scout Tufankjian takes us on a journey from before Barack announced that he would run all the way through his Election night celebration in a true behind the scenes look at our 44th president. Music will be provided by the legendary DJ Disco Wiz. RICE not surprisingly offers a pretty intense variety of rice, from brown to Bhutanese red. Most of the rice based dishes come in large and small sizes. Right below RICE is Low Bar, an extremely convenient place to grab a drink and catch some great DJs spin in a lounge environment. 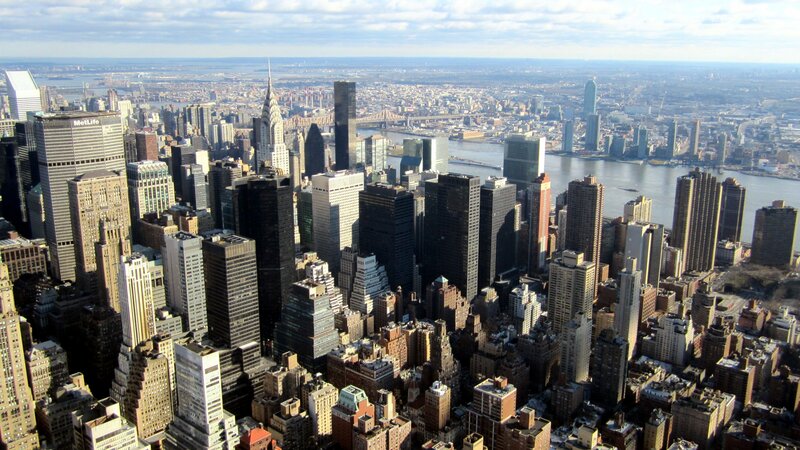 Right off the water, with a view of the South Street Seaport and the Brooklyn Bridge so close you can touch it, the only thing that could make this view better is ice cream. You’ll usually find a long line for Brooklyn Ice Cream Factory, but the sweet flavors are worth it!